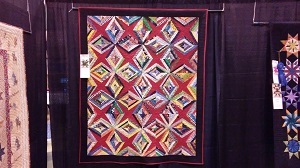 I entered three pieces plus participating in a slice piece in the Vicksburg Old Man River Quiltfest in August. 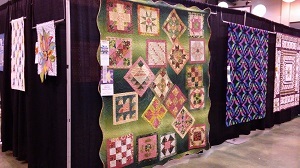 Wow--am I in a time capsule zooming along or what? In the face of the tragic flooding from Hurricane Harvey from Texas through Louisiana and into Mississippi, I am thankful that I am safe and pray for relief for my friends/family/others in harm's way. 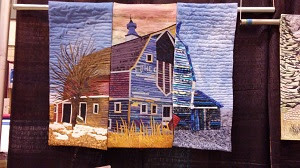 I take lots of pictures of my cats, my flowers, my quilting but if I don't post them here or on Facebook I am doing a poor job of sharing. 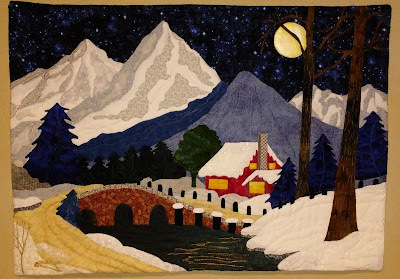 So here are a few recent ones. 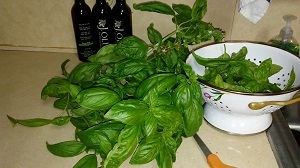 Nature shots: I had a bumper crop of basil and made a large recipe of pesto sauce. 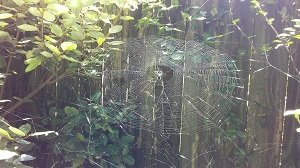 A small green spider built a very large web where the sun really showed its beauty. 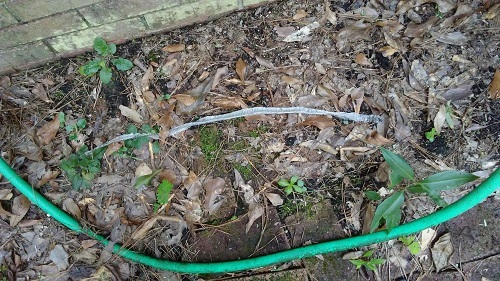 I've never seen a snake in my yard, but one left his 36" long skin! 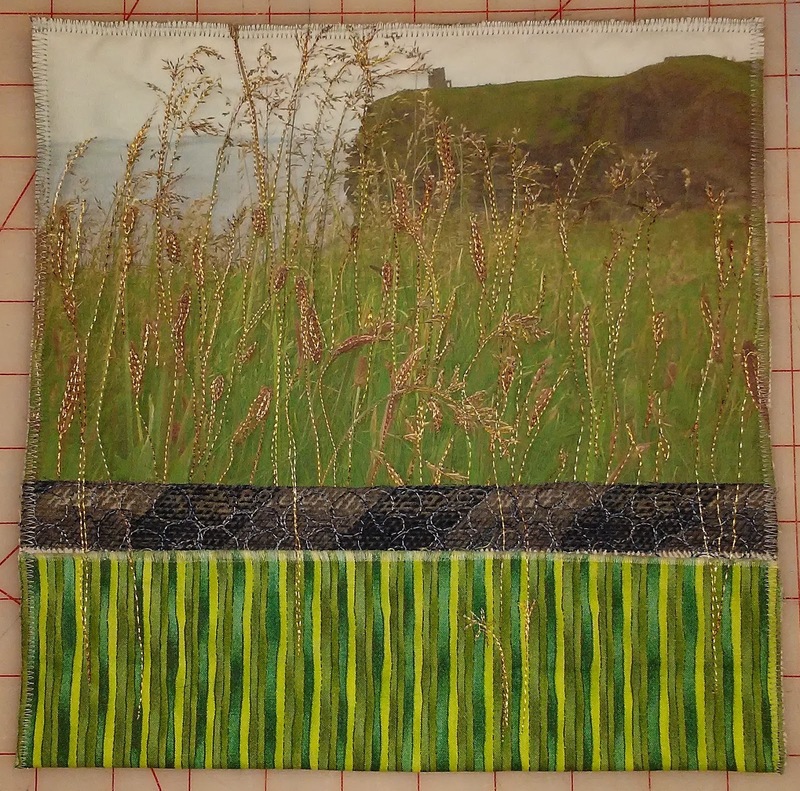 Quilt related: I made a couple of 10" artist altered book pages from my photographs taken in Ireland. 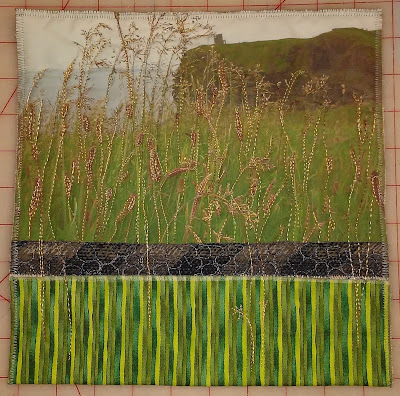 The grass seed heads at the Cliffs of Moher were so interesting. 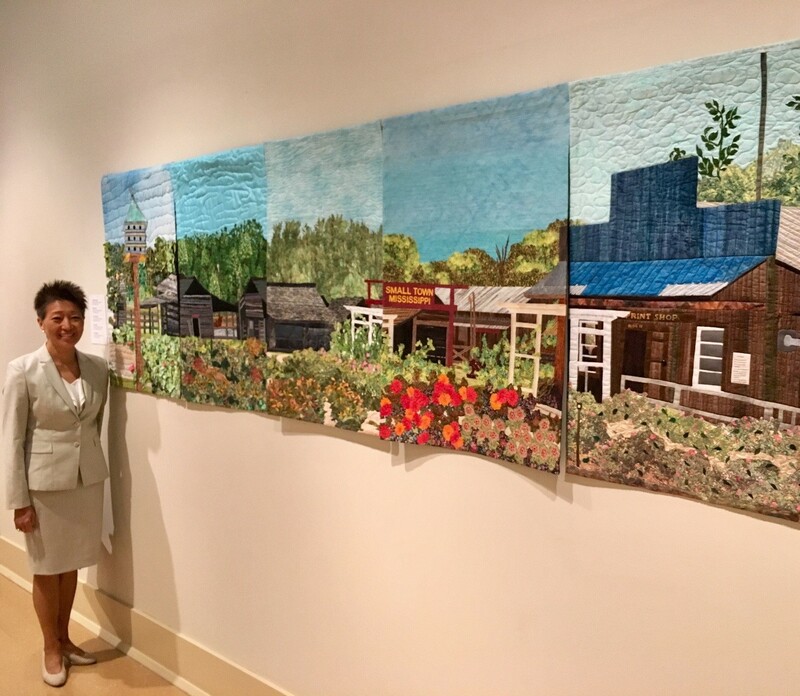 The Mississippi Ag Museum in Bloom slice quilt was displayed in the Mississippi Museum of Art during July and August, and NEA president Jane Chu admired it and had her picture taken with it.